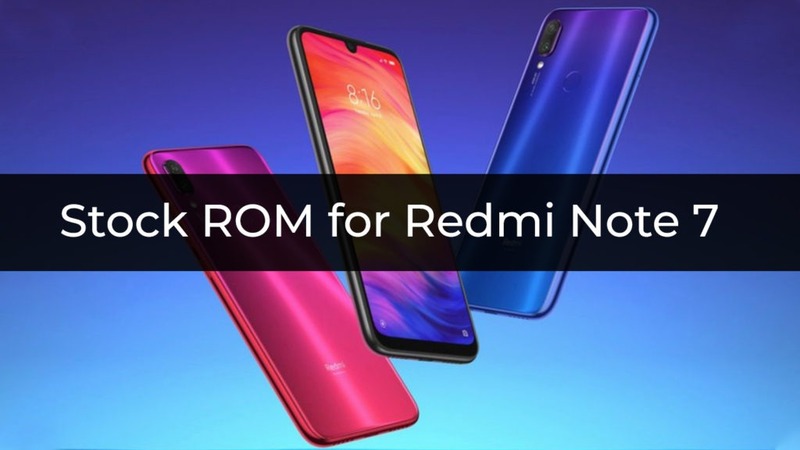 In this Post, You’ll find Stock Firmware for Redmi Note 7 which you can download and there is also a Flashing Guide to Flash the ROM. 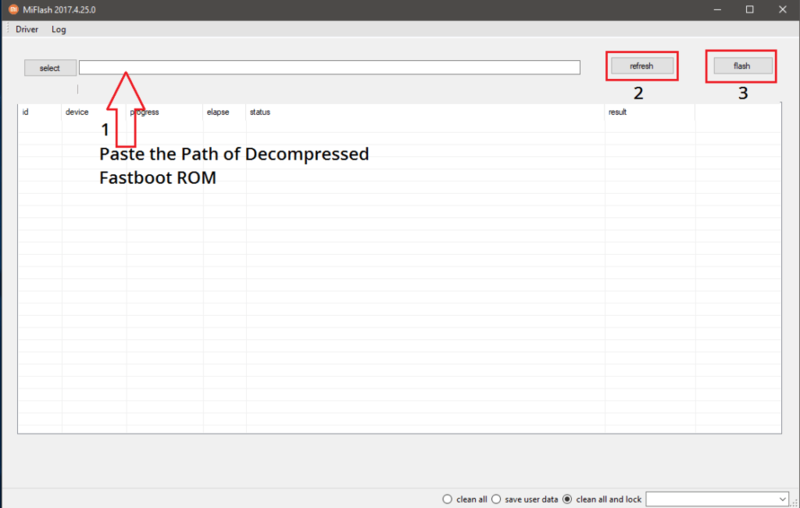 Have you bricked your devices or flashed the wrong Custom ROM? if yes then you landed at the right post. A bricked device with endless bootloops is common on Android and flashing the Stock ROM/Firmware is your best way to fix this. Redmi Note 7 ships with MIUI, a heavily modified Android Skin with a lot of features which make it heavy at the same time. 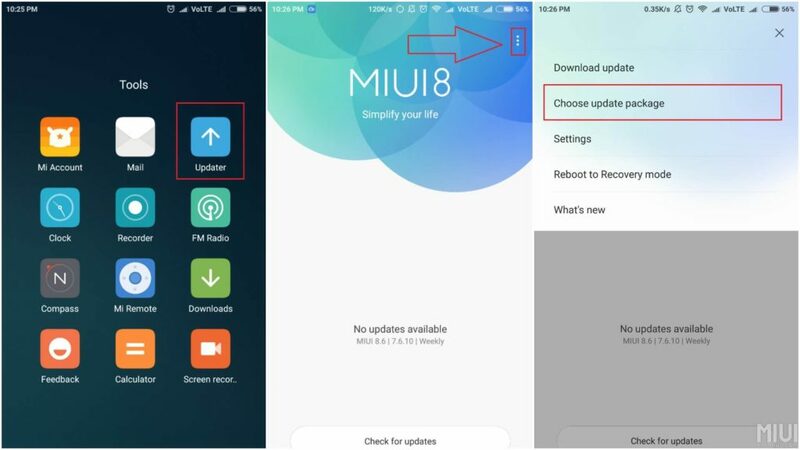 Although MIUI is not the first choice of many Android enthusiasts, however, MIUI has been improving since its launch. The OS feels polished and there is a large community which provides themes and wallpaper for MIUI only.